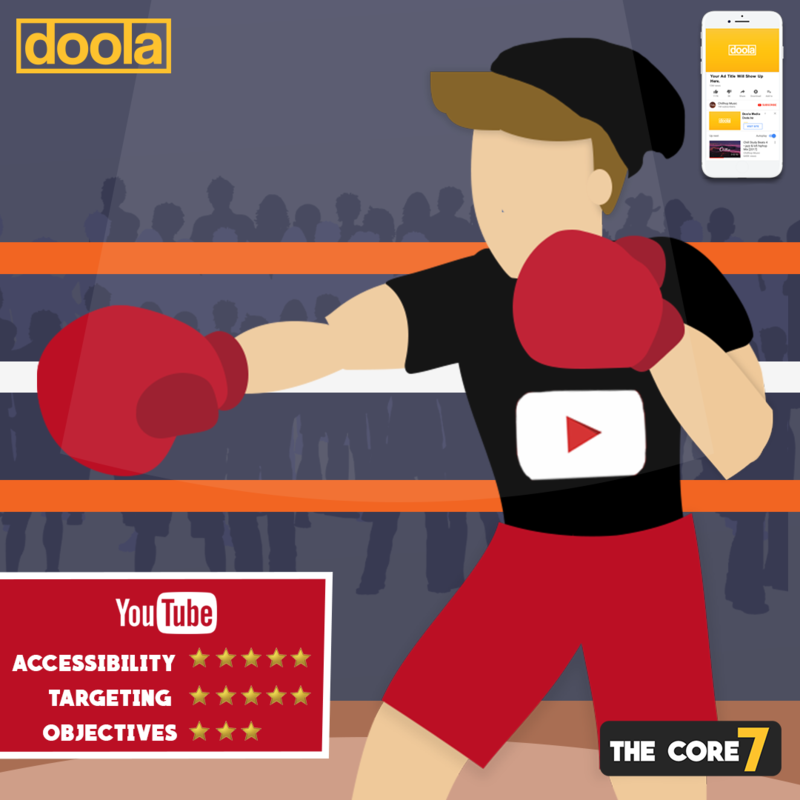 The powerful combination of Google data and YouTube make for one of the most targeted advertising strategies available today. 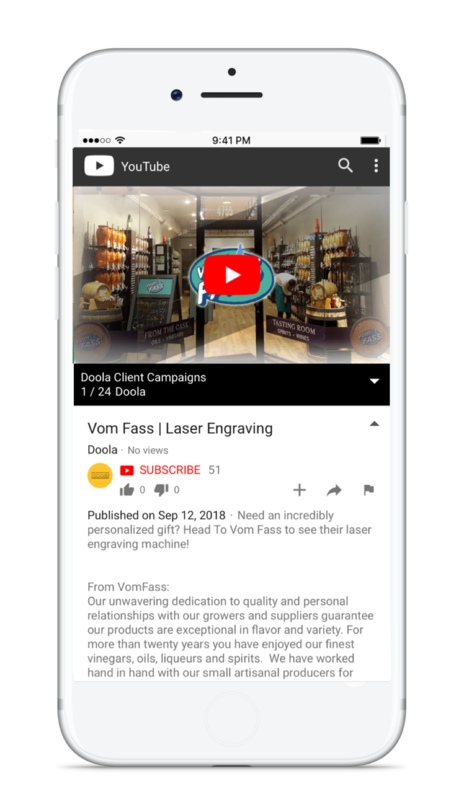 What Google knows, YouTube knows… Meaning marketers can put video messaging directly in front of someone who is shopping for a product, searching for specific information, visiting competitor’s websites, or consumers with an interest in a certain industry. 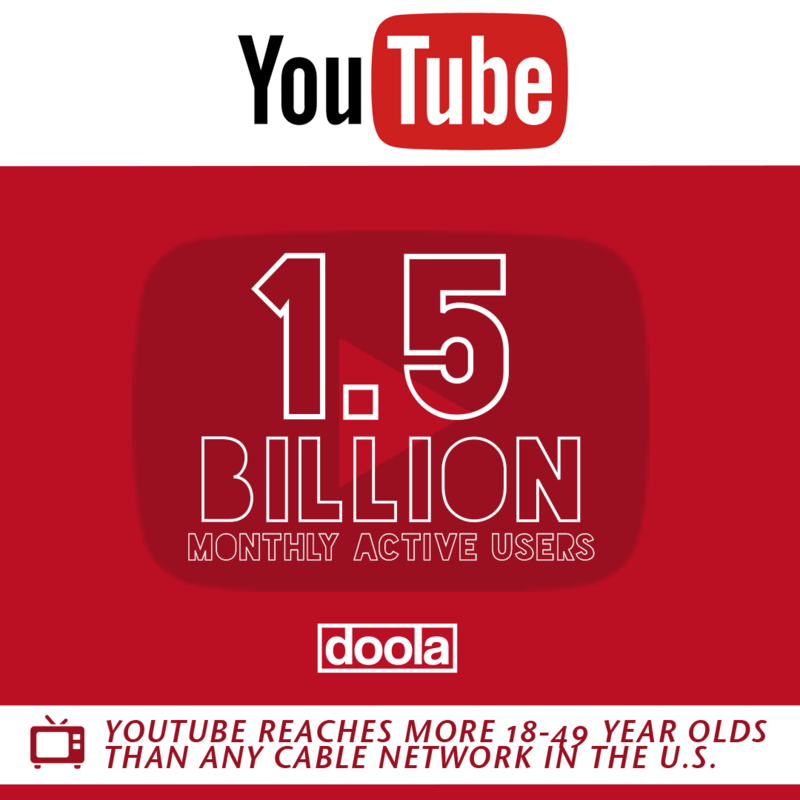 These data sets alongside zip code location targeting makes YouTube a vital part of every marketing plan. 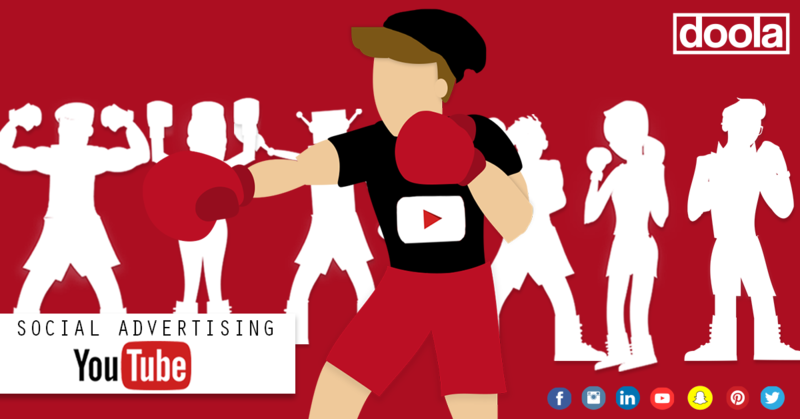 Drive brand engagement in a non-intrusive way with YouTube’s In-Stream TrueView Video Ads. 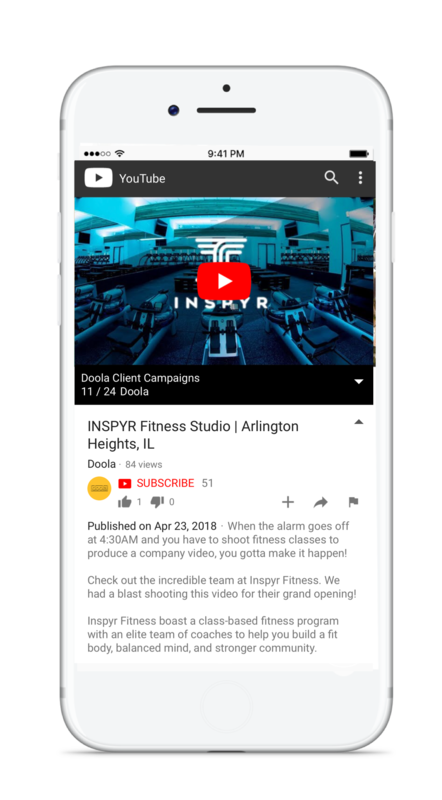 These ads will appear prior to your target audience watching a video on YouTube or an embedded video on a partner website and can be skipped at the 5 second mark. With this option, the advertiser is only charged when their ad is watched through the 30 second mark. Max duration: 3 minutes. Harvest the power of Google’s data and target your video ads directly to consumers who search for specific keywords and terms. 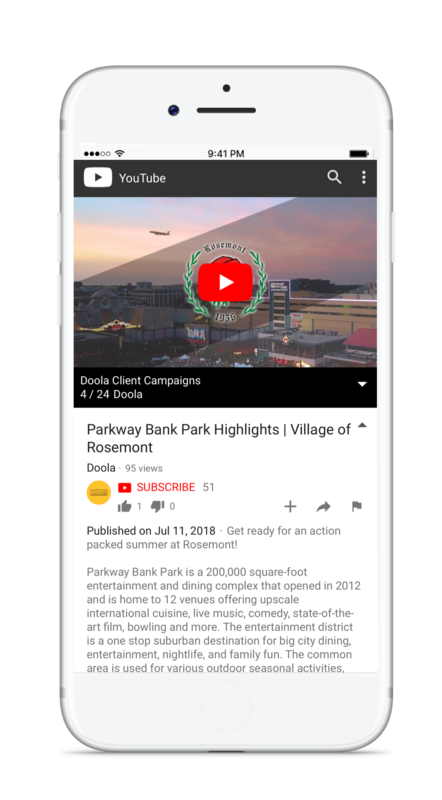 Complement your search engine marketing with an outbound marketing strategy and place video ads only in front of your most relevant audiences. 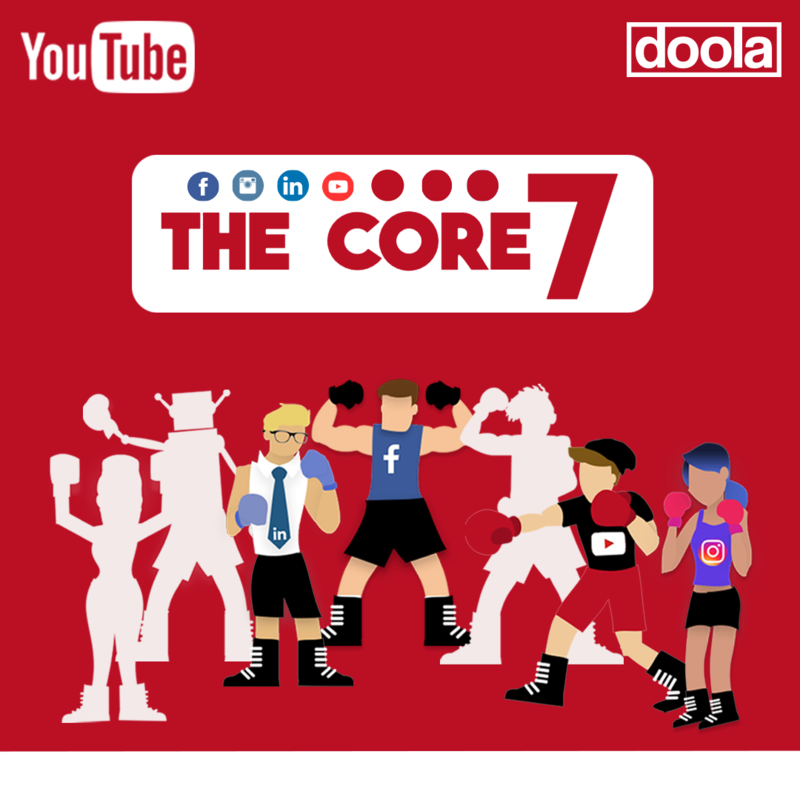 Bumper Ads are short form, non-skippable video ads that appear prior to your target audience watching a YouTube video. These ads have a maximum duration of 6 seconds and are ideal for mobile placement. The success of these ads are dependent on strong, straight to the point creative. 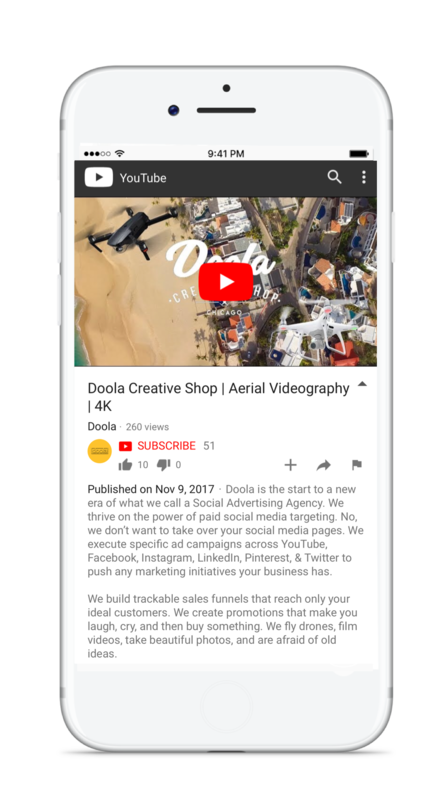 YouTube provides advertisers the option to place text or image focused banner ads directly on-screen while your target audience is watching a video. These ads will appear along the bottom of the video screen and can direct back to your website or campaign landing page.